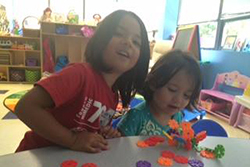 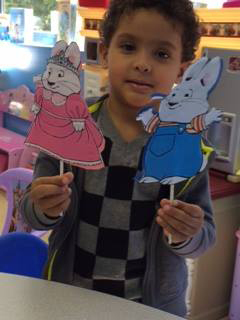 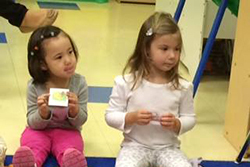 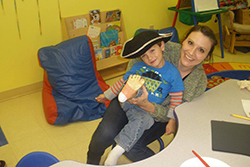 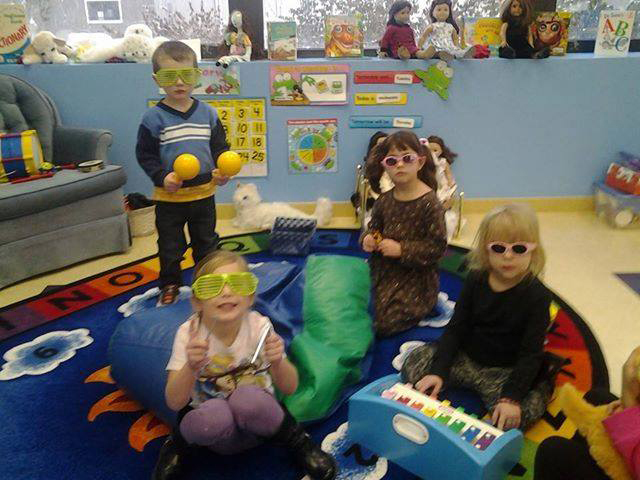 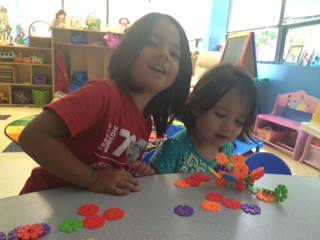 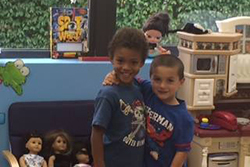 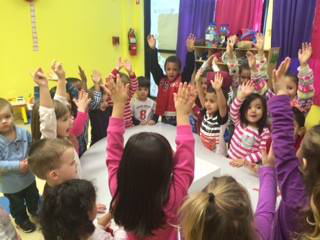 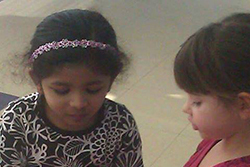 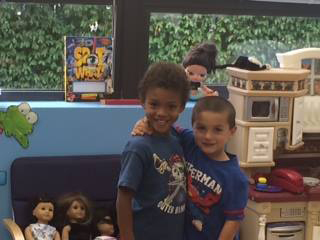 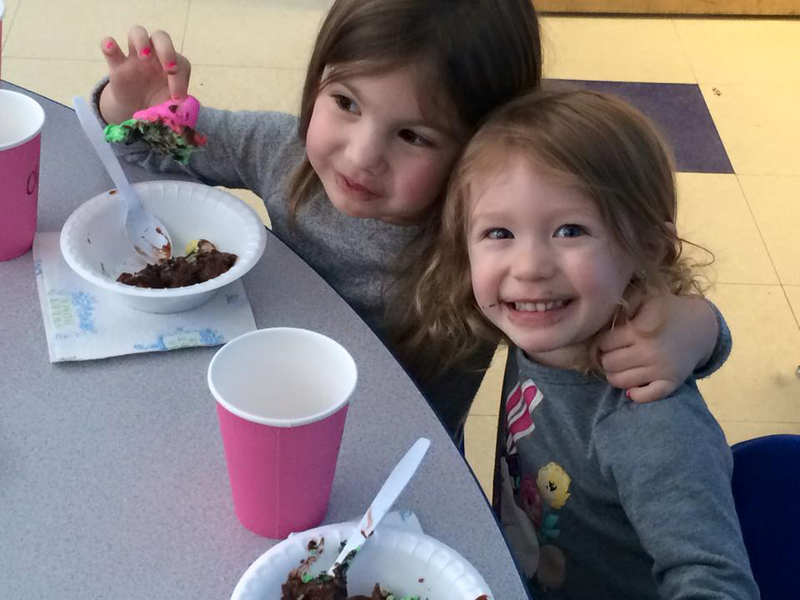 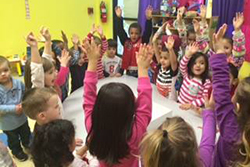 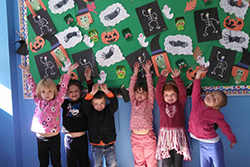 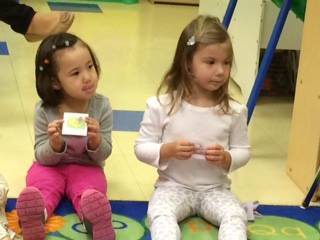 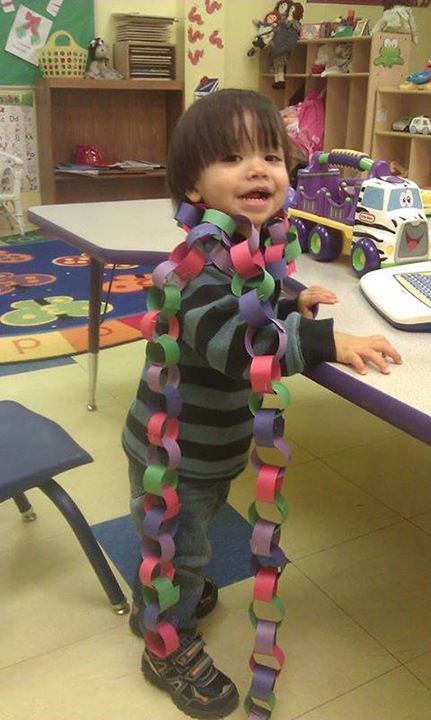 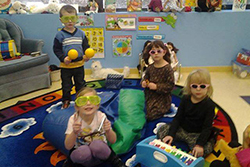 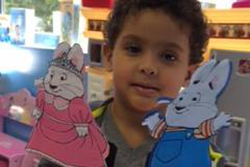 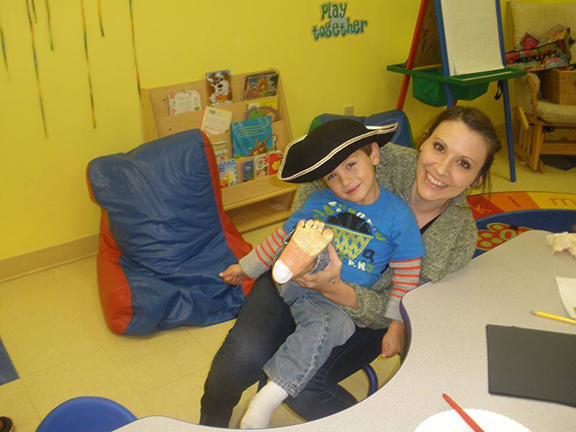 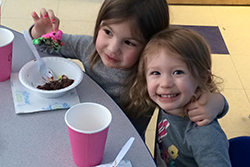 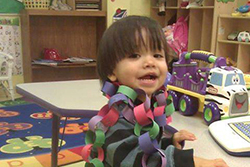 Child Care Cortlandt Manor, NY | Photo Gallery | Little Learners of Westchester Inc.
See our preschool students in actions! 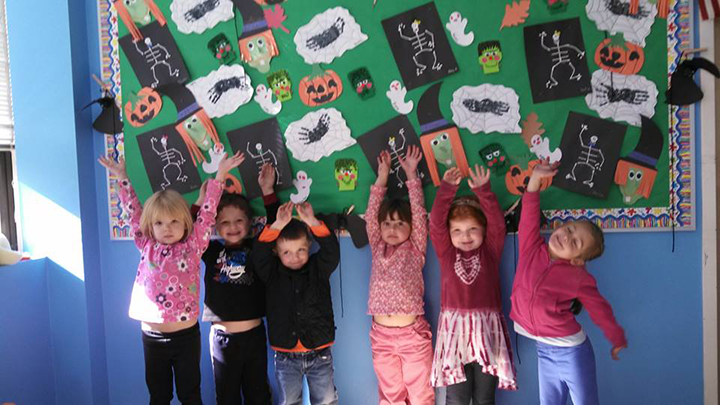 Below you will find a selection of photos highlighting our classroom and outdoor areas. 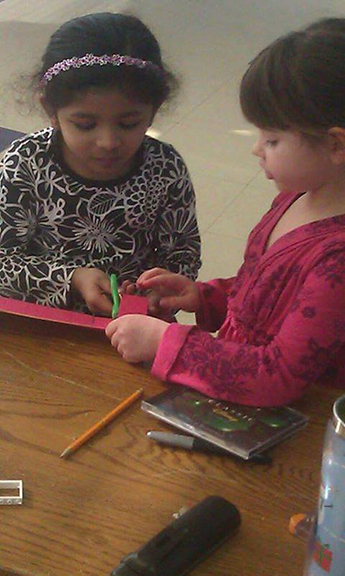 We hope these images help you gain a better glimpse into the warm environment we've created for our students!